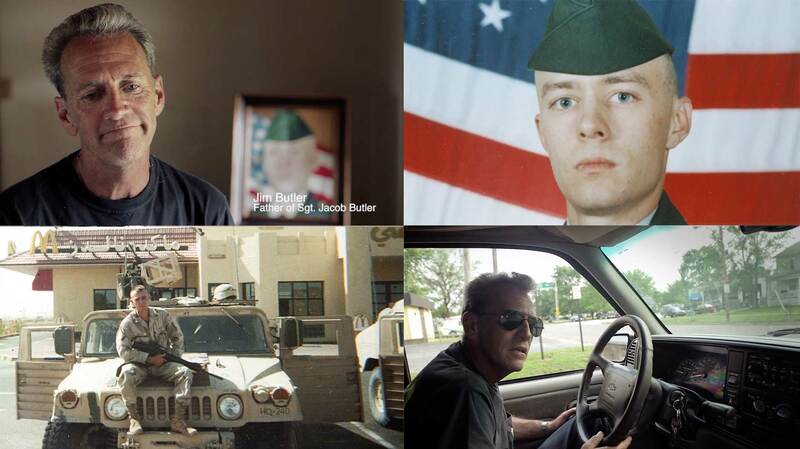 Jim Butler made a promise to his son, Sgt. Jacob Butler, before the start of the war in Iraq. 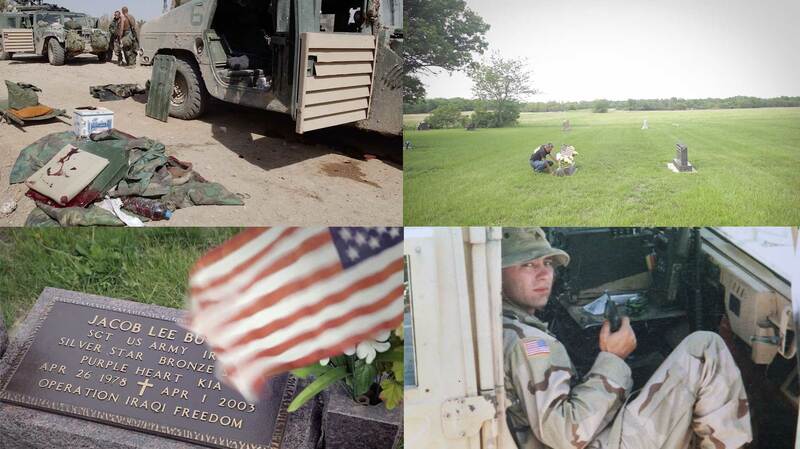 If Jacob were to die in combat, his dad would travel to Iraq to stand where he died. This is the story of a father’s journey to war-torn Iraq to fulfill the promise to his son. A Promise Fulfilled was created when Steve was hired to photograph Jim Butler for a ProPublica project. Recognizing the story would be an interesting short film, Steve created the film on the side, which ProPublica went on to publish. The film was one of the first video projects ProPublica ever published.